Project Title CADANGAN PEMBANGUNAN PERDAGANGAN 1 BLOK RUANG PERNIAGAAN 5 TINGKAT BERSERTA 2 TINGKAT TEMPAT LETAK KERETA BESMEN DI ATSA LOT PT 15290, OFF LEBUHRAYA BUKIT JALIL BANDAR BUKIT JALIL MUKIM PETALING KUALA LUMPUR. DIATAS LOT (HS (D) 36206) PT 50601, DI CYBER 10, CYBERJAYA, MUKIM DENGKIL, DAERAH SEPANG, SELANGOR DARUL EHSAN. 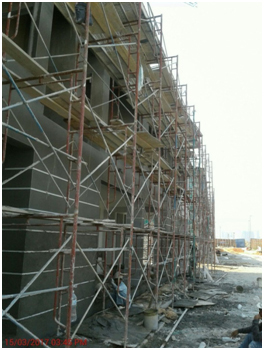 Main Contractor JUTERAS VISION SDN.BHD. Project Title CADANGAN PEMBANGUNAN 1 BLOK PANGSAPURI DI ATAS LOT 63981 PJS 9/1, BANDAR SUNWAY SUBNAG JAYA MUKIM DAMANSARA DAERAH PETALING SELANGOR. 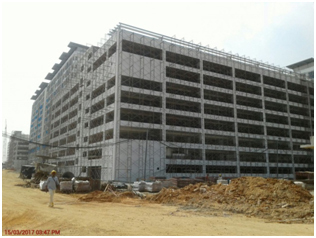 Main Contractor MITC ENGINEERING SDN.BHD. Project Title CADANGAN PEMBANGUNAN SKIM PERUMAHAN PANGSAPURI MEWAH YANG MENGANDUNGI: I). 7 UNIT 4 TINGKAT, II). 1 UNIT 3 TINGKAT, III). 1 UNIT 1 TINGKAT, DENGAN 1 TINGKAT TEMPAT LETAK KERETA BAWAH TANAH DI ATAS LOT 45214 DAN LOT 51798, JALAN BUKIT DESA 3, MUKIM KUALA LUMPUR, KUALA LUMPUR UNTUK TETUAN GCI DEVELOPMENT SDN BHD. 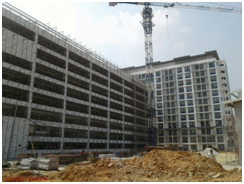 Main Contractor HIGH RISE MILLENNIUM SDN BHD. 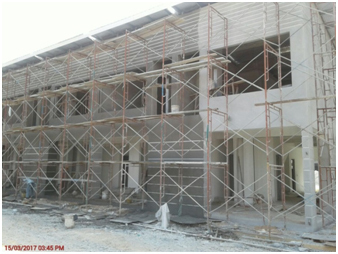 Main Contractor KFK CONSTRUCTION SDN BHD.